We Design and Supply, Complete Turnkey Distillery solution for production of extra neutral alcohol and rectified spirit from Grain or Molasses or Malt based raw material for manufacture of Indian made foreign liquor. 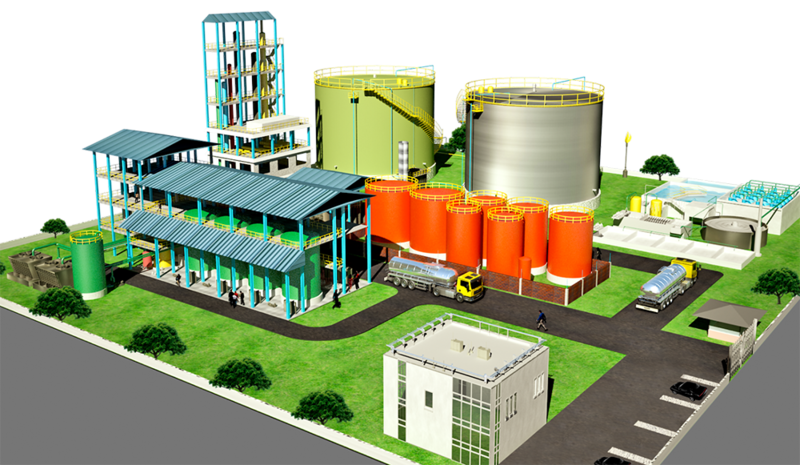 We Engineer, Procure and Construct complete Turnkey Distillery to create best synergy of our technologies. The Plant delivers on all counts of cost effectiveness and maximum efficiency. Treatment of waste water helps to achieve Zero Discharge solution to take utmost care for the environment. We design and supply turnkey distillery to provide best alcohol quality which is renowned all over India.